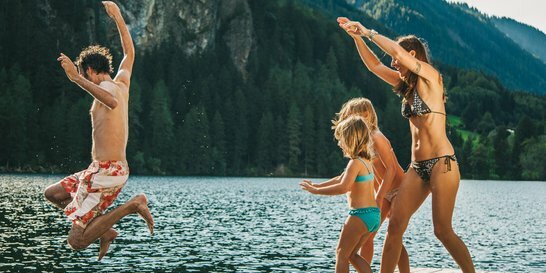 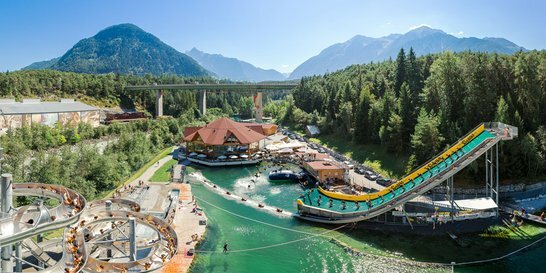 A fabulous summer holiday in the Ötztal has a lot to offer for families and adventure-seeking guests. 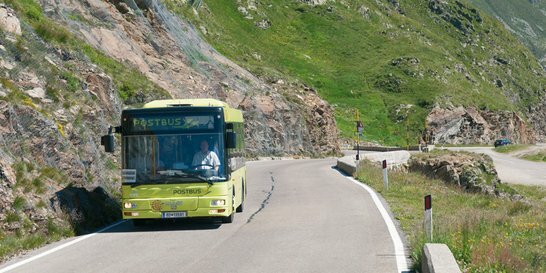 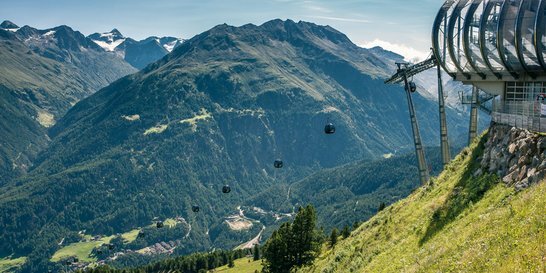 The best way to explore the full range of attractions is the ultimate Ötztal Premium Card! 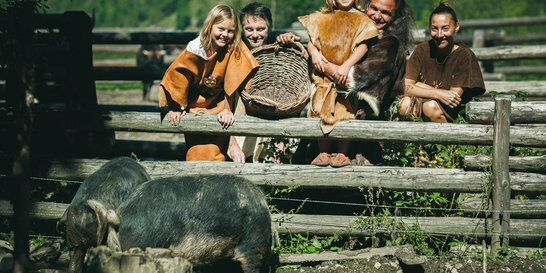 This unrivaled holiday pass includes all the valley's attractions, must-sees and excursion sites. 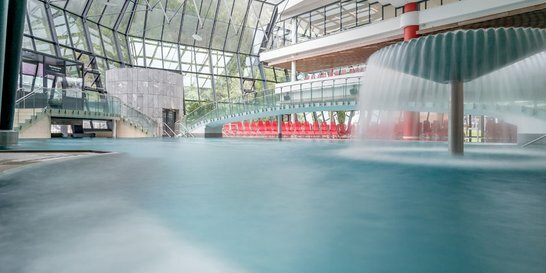 What's best, we are an Ötztal Premium Card partner accommodation. 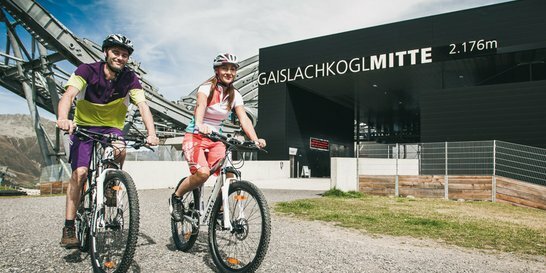 If you stay at our guesthouse (from 04.06. to 09.10.2016) you can take full advantage of all Ötztal Premium Card highlights for free from the early morning of your arrival day until the evening of your check-out day.